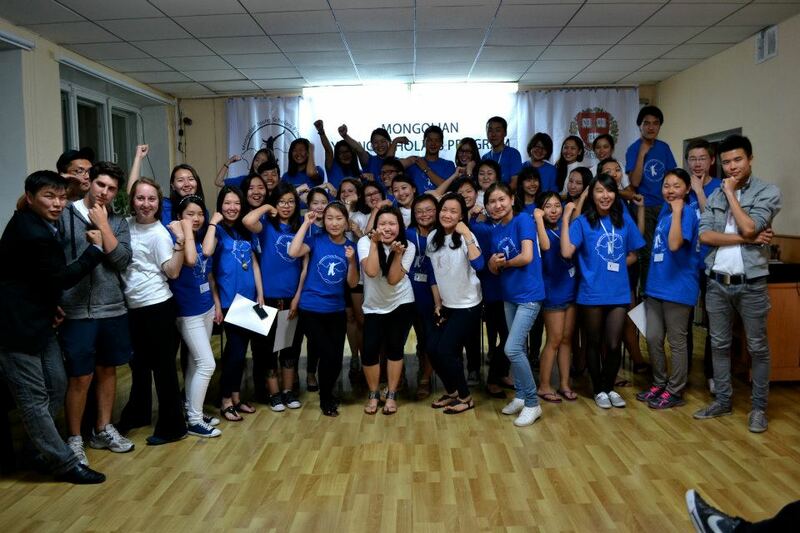 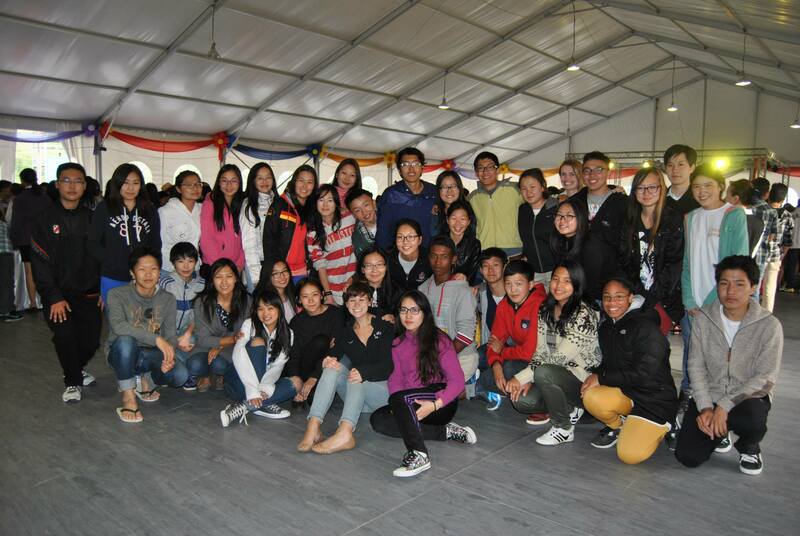 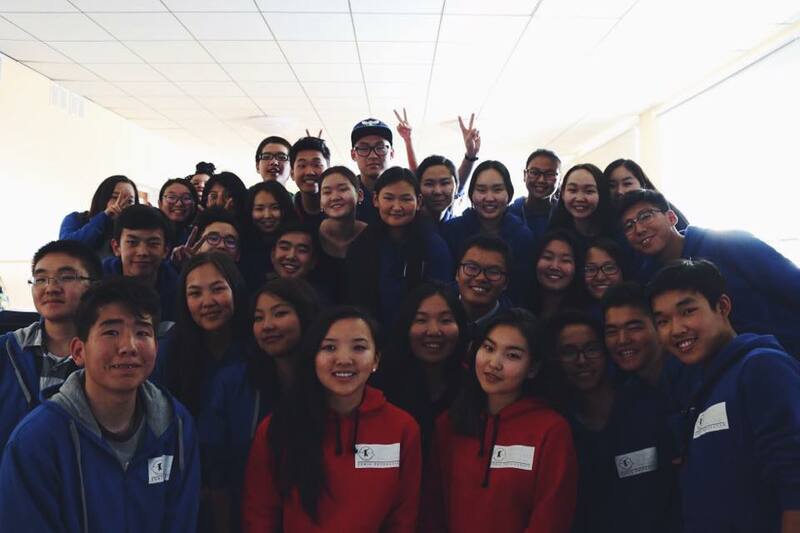 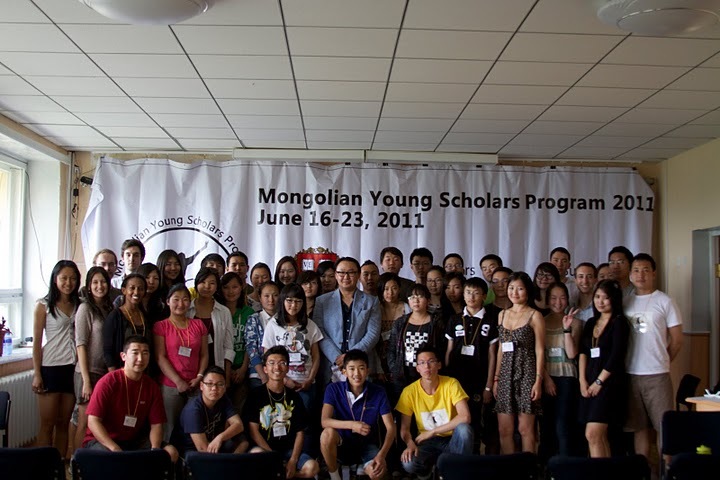 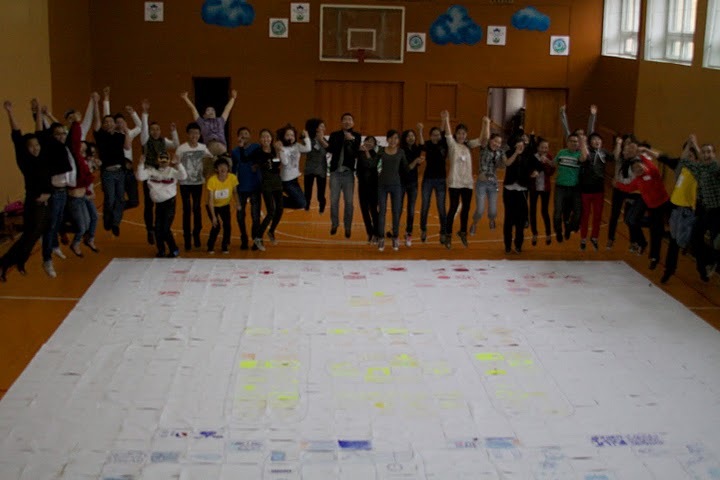 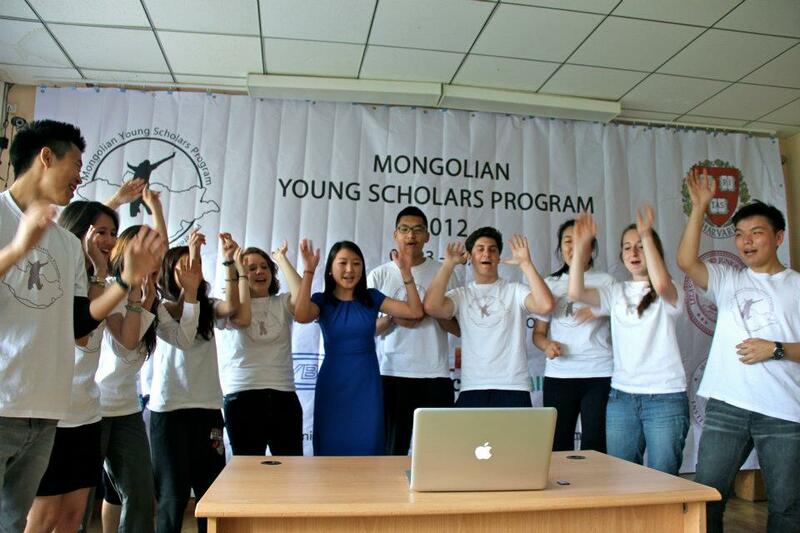 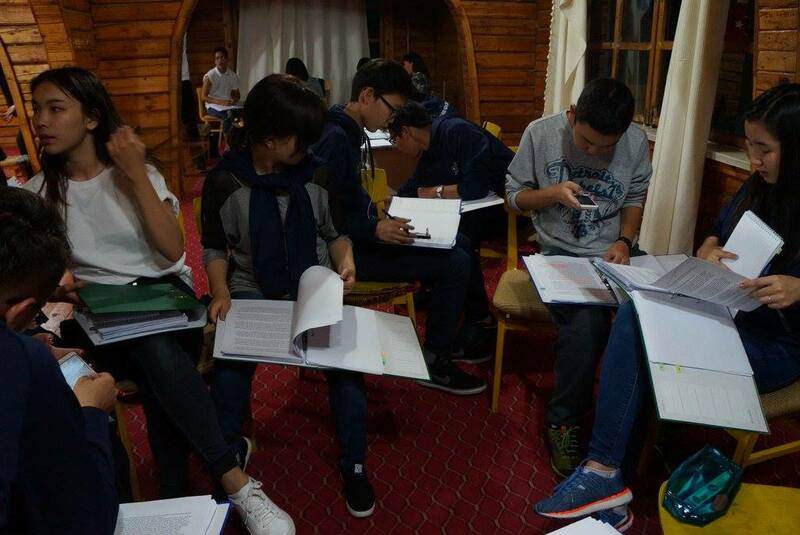 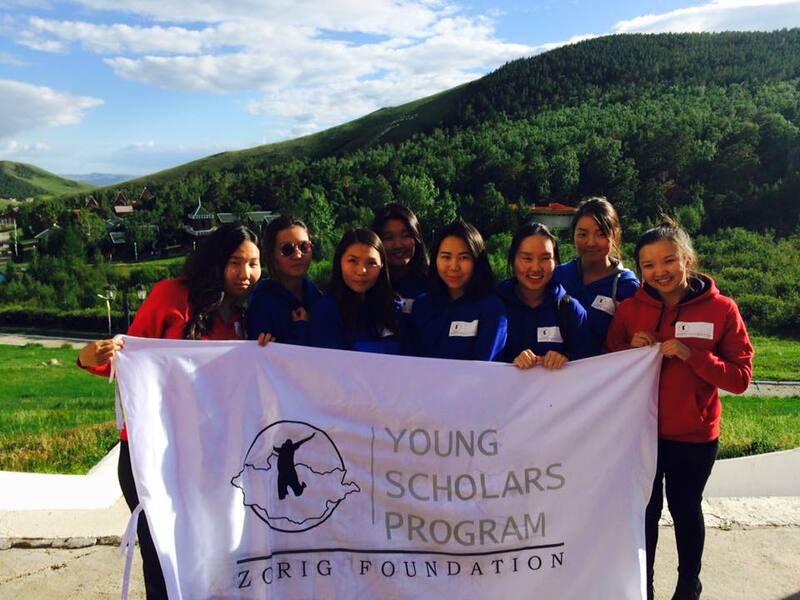 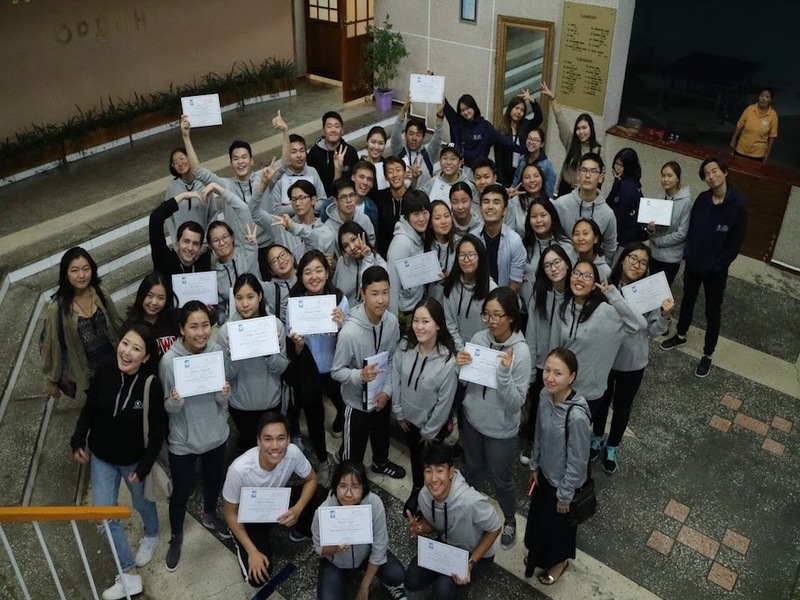 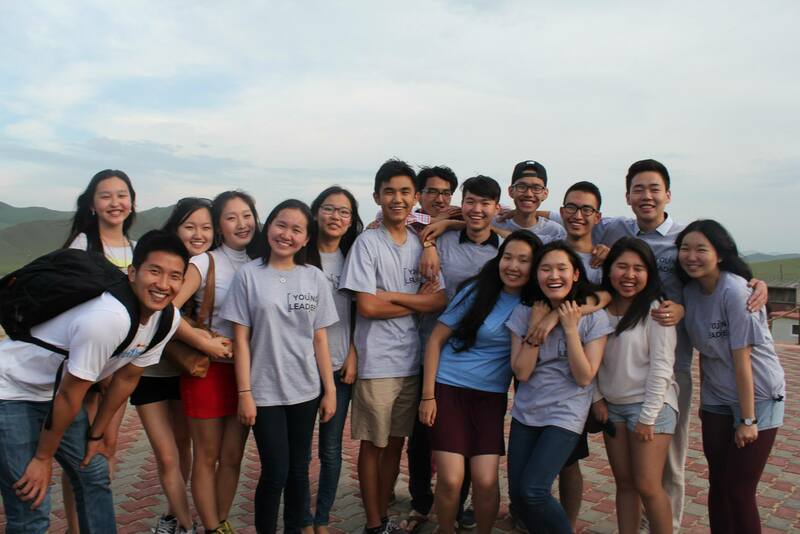 The very first Mongolian Young Scholars Program took place on June 2011 at Nairamdal International Children's Camp. 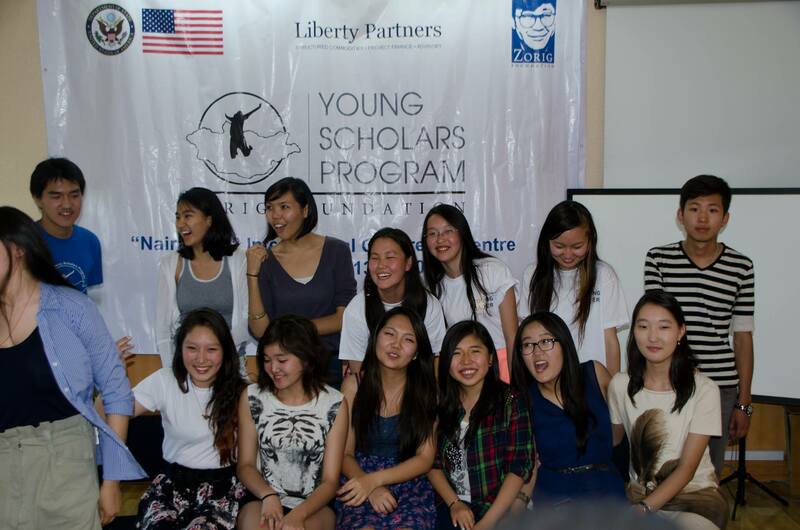 Among many amazing guest panelists, we had Mr. 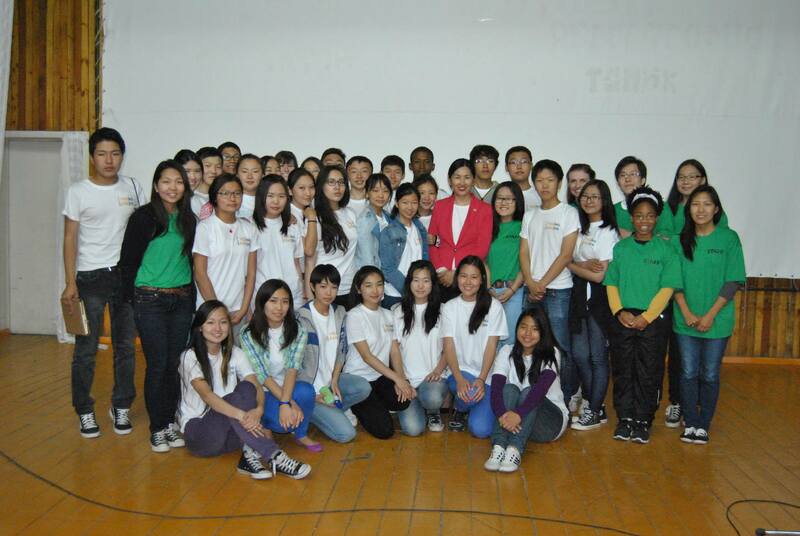 Bold Former CEO of Newcom and current MP Undraa as our guest speakers. 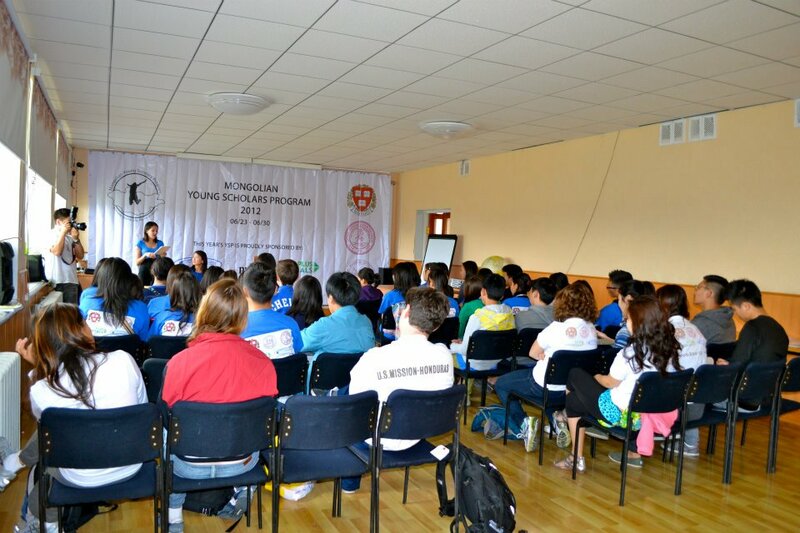 This year's guest speaker sessions included people of many backgrounds. 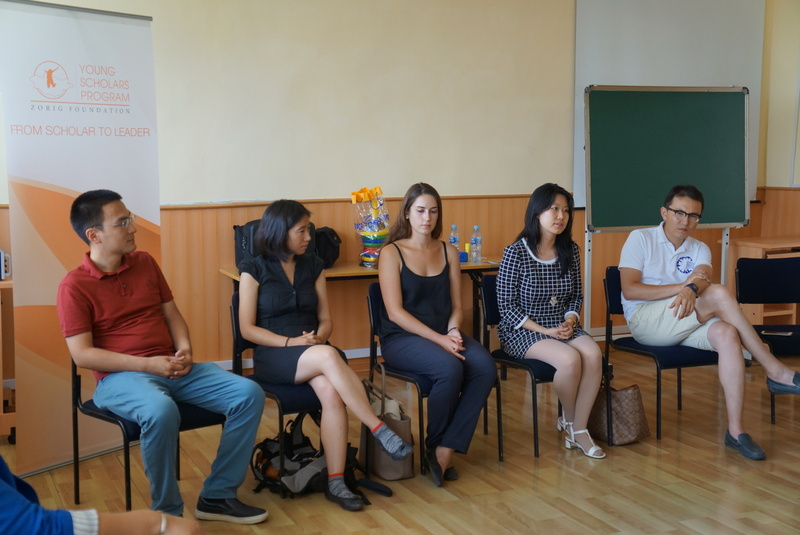 We had MYSP alumni coming in to share their experience when they were participants and how they went on to study in their dream schools. 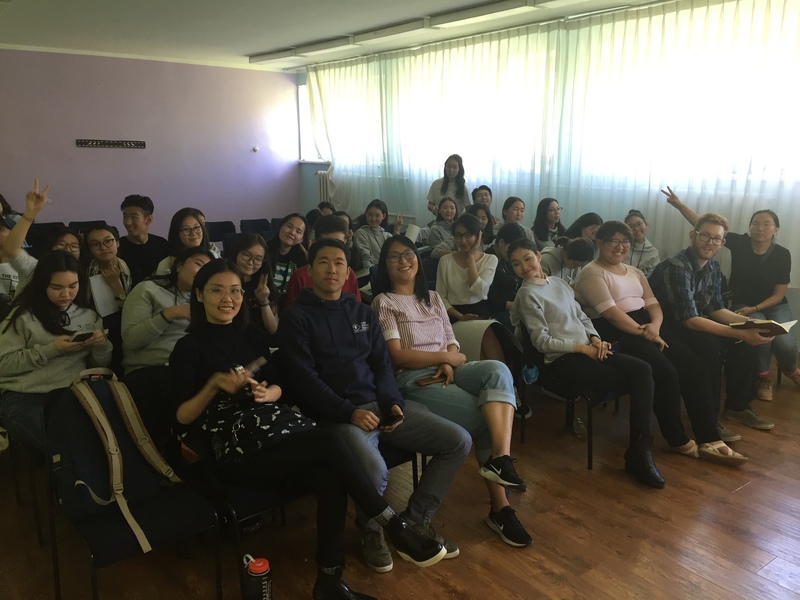 Representatives from the U.S. Embassy shared about different kinds of programs and scholarships available for high school students. 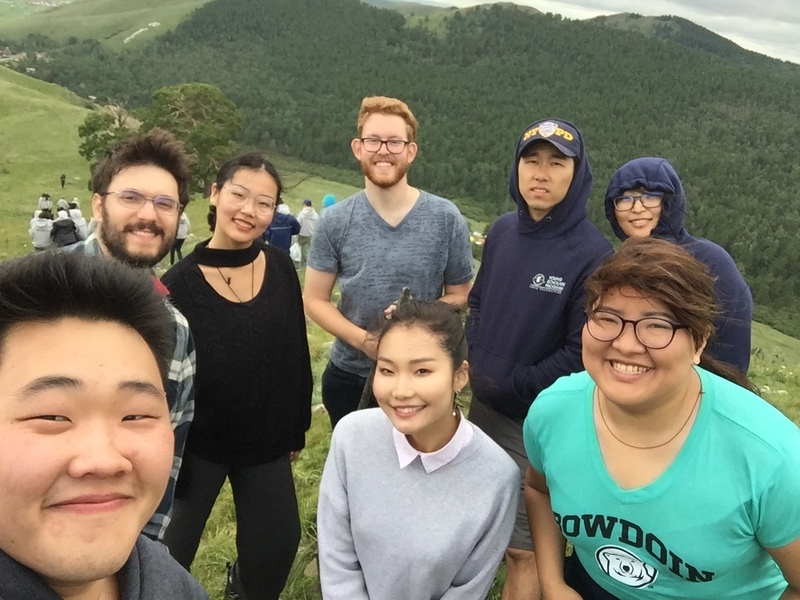 Also we had the pleasure to have discussion with MIT's MISTI team, who were conducting research on Mongolian Innovation Ecosystem. 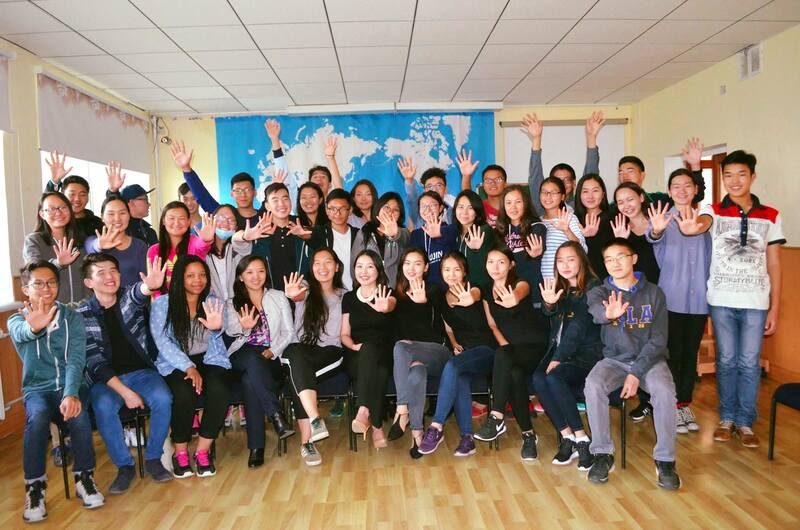 In addition to five seminars listed below, one of our Teaching Fellow, Kyana, led sessions that sought to develop each of our student's oral storytelling skills. 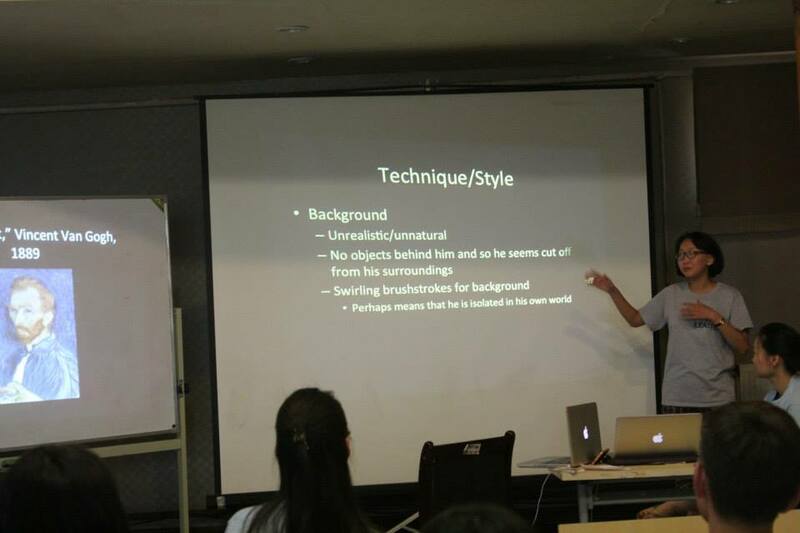 HERE is the detailed description for Kyana's awesome storycrafting workshop. 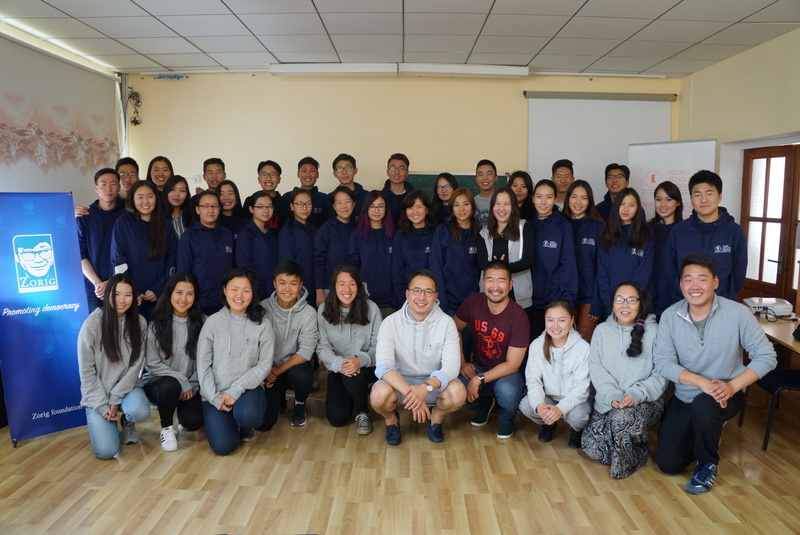 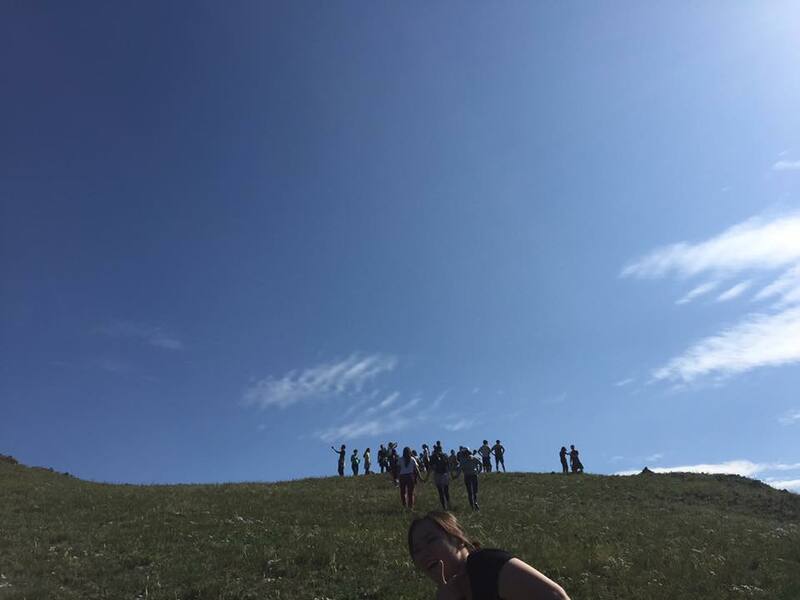 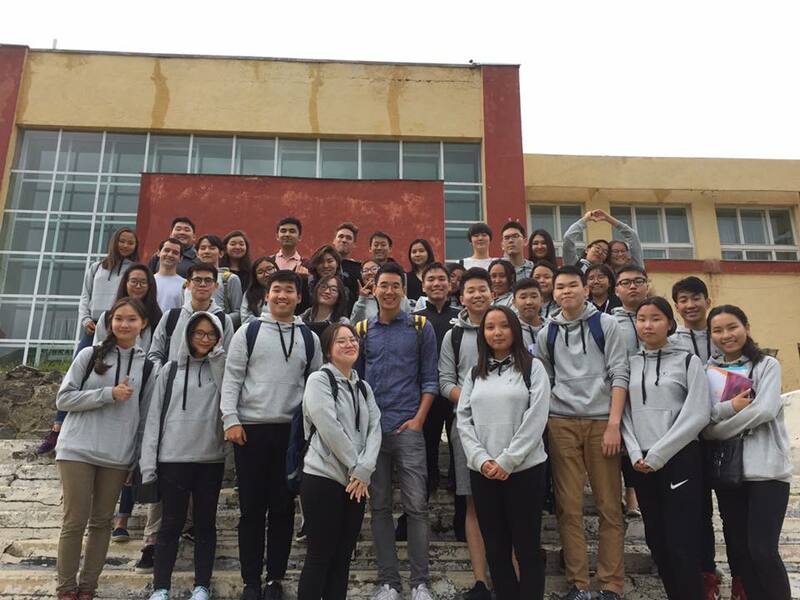 Take a look at what happened during MYSP 2016! 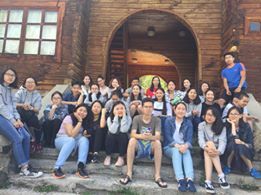 Please go HERE to check out the schedule for MYSP 2017! 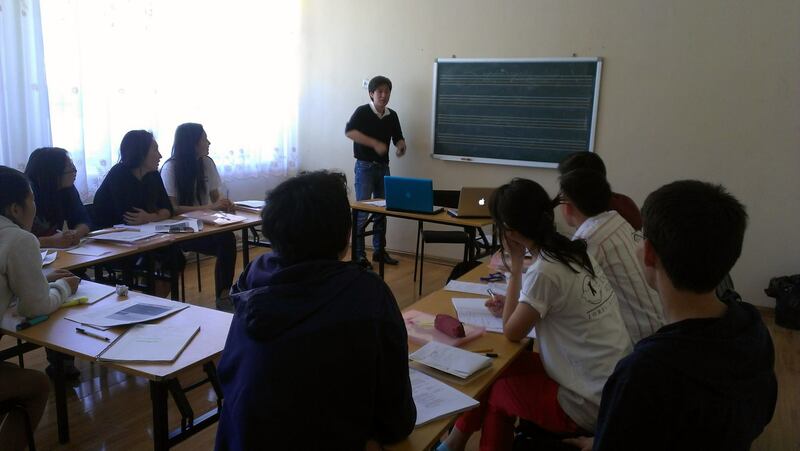 Sanchir Boldoo Harvard University Money, Markets and Morals: What are the Moral Limits of Markets?